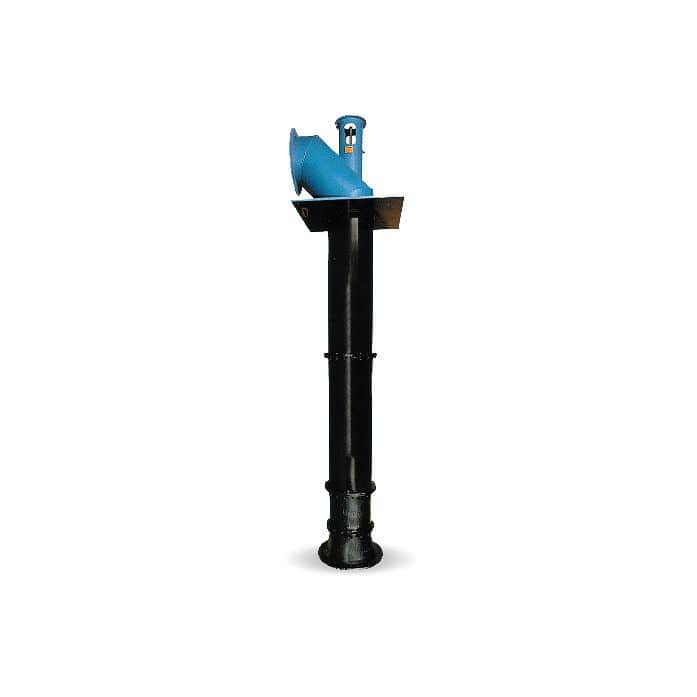 The Fairbanks Nijhuis vertical axial flow propeller pump is designed to handle the movement of a high volume of water at a low discharge pressure. They are used extensively for pumping water from sources including lakes, cooling ponds, tanks, rivers and oceans. Offers pump bowls from 8" to 152" (203 to 3,860 mm)in diameter to meet pumping configurations. Propeller bowls can be single-stage or double-staged in series to produce the necessary discharge pressures.